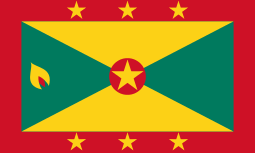 This article is about the monarchy of Grenada. 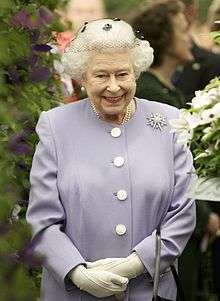 For information on the other countries which share the same monarch, see Commonwealth realm. One of the most complicated features of the Grenadian Monarchy is that it is a shared monarchy. Fifty-four states are members of the Commonwealth of Nations. Sixteen of these states are specifically Commonwealth realms who recognise the same person as their separate Monarch and Head of State. Grenada is one of these. 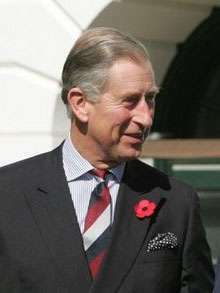 Despite sharing the same person as their respective monarch, each of the Commonwealth realms, including Grenada, is sovereign and independent of the others.